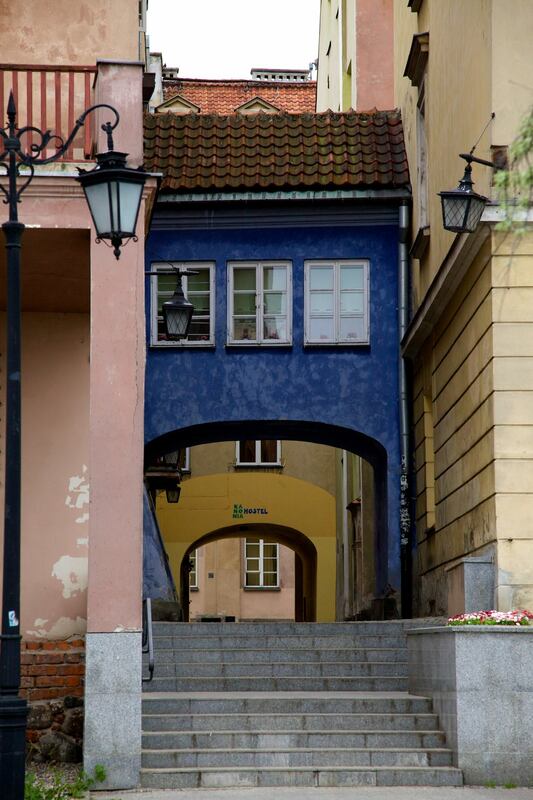 Capture this walkway while touring through the old part of Warsaw. Even though I love to travel, I haven’t traveled much outside the US. Fortunately I had a good excuse to finally make it over to Europe, well Poland to be exact. My girlfriend is Polish and her family still lives there so we decided to make the trip so I could meet her family. A didn’t think about what to expect too much, but everyone was very nice and welcoming. Her family seemed to like me and I liked them. I do have to say that her family can really drink. I have never had so many shots of alcohol in my life! It was all in good fun though and we just drank at the house so we were all safe. During the trip I got to see where my girlfriend grew up and saw a lot of the country side. It was so beautiful. There was just so much rolling hills, crops, flowers, and trees. I also go a personal tour of Warsaw from my girlfriend’s brother. We had a fun time and it was great to hear about the city and see the sights. Unfortunately the trip was shorter than I would have wanted with all the activities to do. We were only able to stay for a week, with most of that spent meeting her family and her catching up with family and friends. A lot of people said to prepare for a culture shock, but it really wasn’t that bad. It reminded me a lot of my home town in Missouri where I was born. It was very country with very little conveniences. So I felt right at home except for not being able to understand almost everyone. Luckily her brother and niece spoke English so I had others to help me translate and communicate with those that didn’t. Overall it was a wonderful experience and I can’t wait to go back when I have more time. I also want to plan out a trip in which we can visit other countries while we are there. We can make it a tour of Europe! I have included a gallery of my pics but you can also visit my Poland Trip 2014 Facebook album to see the full set.